In 2017, our team at the University of Hong Kong built a technical web “scraping” system for studying censorship on WeChat’s publicly accessible pages. Throughout 2018, we tracked more than 4,000 public accounts covering daily news and preserved censored posts in a publicly accessible database, WeChatscope. This article is the seventh in a partnership series with Global Voices. 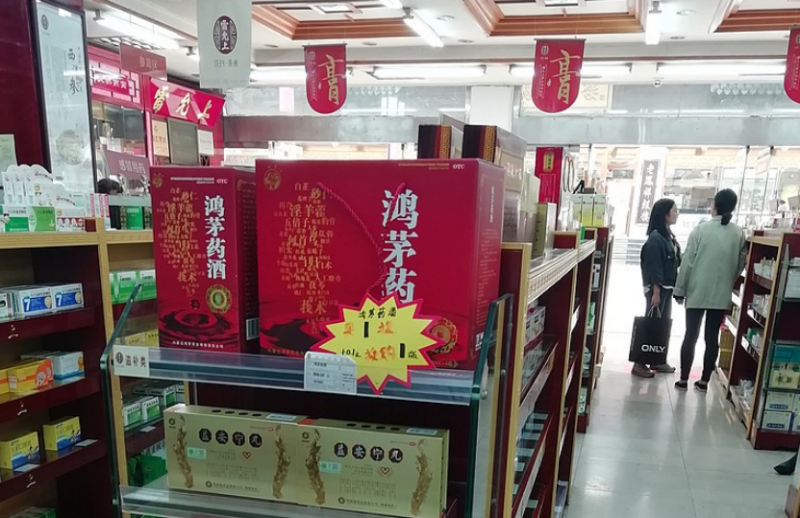 The inner Mongolia liquor company claimed that Tan’s article was defamatory in nature and had caused the company RMB 800,000 (US $ 119,000) in damages. The Liangcheng police then tracked Tan’s location through the online publishing platform, crossed out of their jurisdiction and went to Guangzhou, where they arrested Tan. Their journey was not trivial — Google maps estimates that it takes 26 hours by car to drive from Guangzhou to Liangcheng. Tan’s lawyer later revealed that the Liangcheng police trip was sponsored by the liquor company.